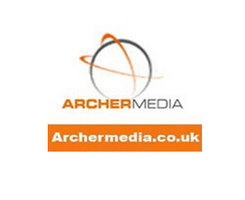 Archer Media Network is a division of Archer Media UK Ltd , which is a CPA- CPL- and CPS-based Affiliate network aimed at offering a better solution for publishers & advertisers. â€“ On-time NET30 payments. (Check, PayPal, ACH and Direct Deposit) â€“ Wide selection of offers. (E-mail submits/Zip Submits/Trials/One Page Leads/etc) â€“ Renewing the offers and publishing Newsletters Daily. â€“ Exclusive offers and Performances bonuses. â€“ Free registration and processing the applications in 12 hr. â€“ Loads of incentive offers.